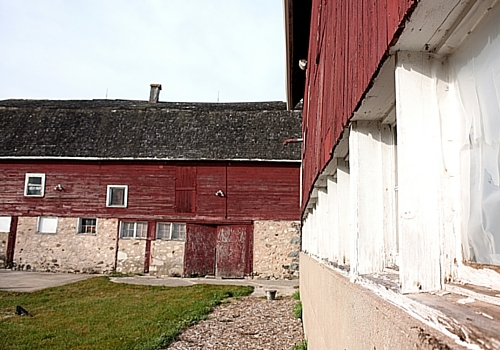 In 2007, we purchased a 5 ½ acre farm and converted two of the barns into off-rink training centers. Farm Tough Hockey is a unique training environment. 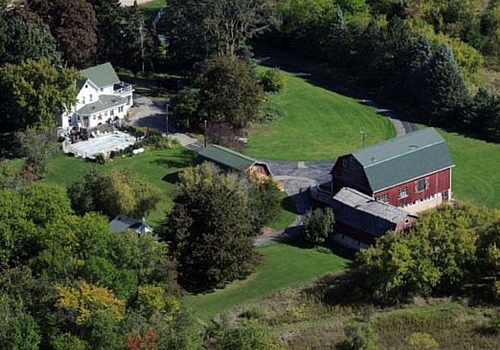 The 5 ½ acre farm includes 3 barns, a guest cottage, and a 150-year old farmhouse where my family and I reside. 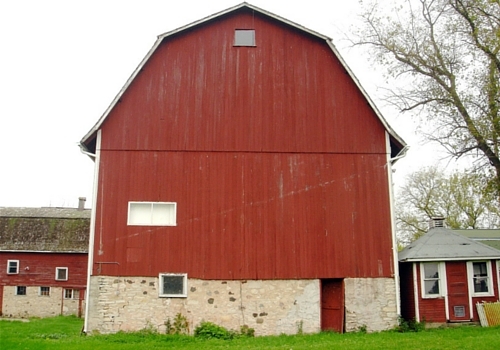 The converted barns offer a “Young Blood” meets “Rocky” type of training experience. 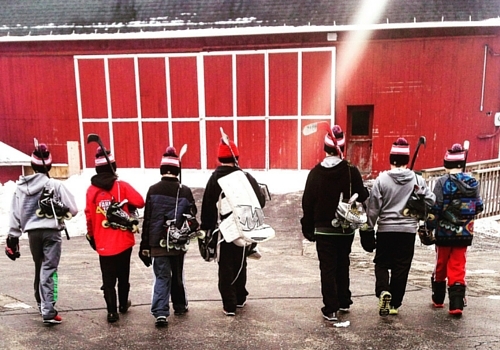 The Farm Tough experience reaches youth and adult players locally, nationally and internationally. We work with beginners through advanced ice hockey and roller hockey players. We invest great effort on the players’ experience, empowering them through positive reinforcement, which leads to improved confidence, consistency over time, and more success on and off the rink. Being Farm Tough is both an attitude and a belief that nothing comes easy. I teach that with hard work, inner conviction and perseverance, you will see progress and great achievement. Just as a farmer commits to planting, tending, and cultivating crops to reap his harvest, a Farm Tough Hockey Player commits to learning, practicing, and focusing on skills development and personal growth to reach their goals. I watch my players take their Farm Tough attitude to the rink; but more importantly, I hope it remains within each of them on their journey through life.